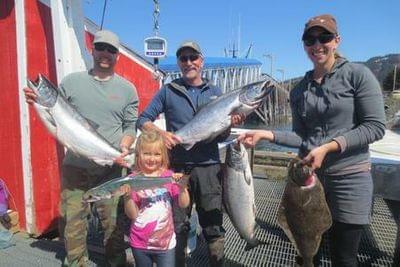 Seldovia Chamber of Commerce - Alaska's Storybook Town - Has a NEW Website! We are excited to present our brand NEW website! On our Chamber site, you'll be able to find out about all of our members/businesses here in town, learn more about who we are and what we do, see all our amazing community activities & events on our Calendar and you can even contact us directly and so much more. 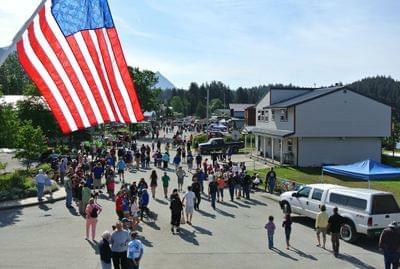 We're proud to serve our beautiful town of Seldovia as well as all of the businesses who make the town what it is. Thanks to Locable, we are confident that our new site will help us do even more to connect us all and reach more people - visitors and residents alike - because we know that You Otter Be Here! So check it out, tell your friends, and tell us what you think.